I live in Portland, OR and work at Yakima. 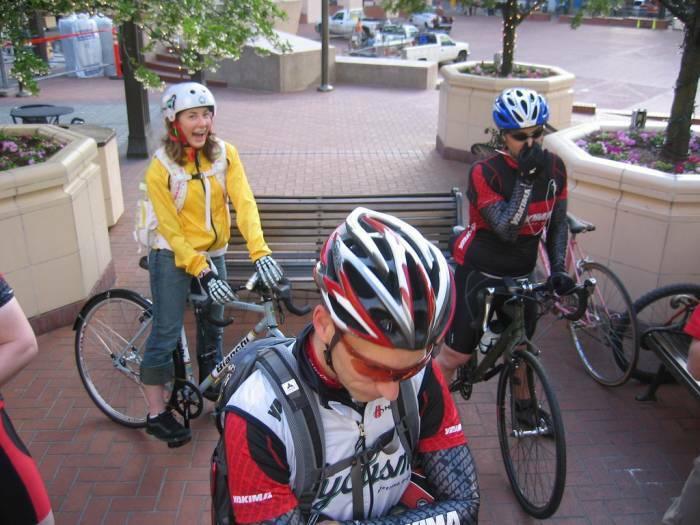 I met a large group of you while you were in town riding around recently...the most fun ever! I wish you would all move up north here! Oh yeah...and I broke my jaw the last night you were all in town. Ask Spook.